Every once in a while, I listen to songs I’ve never heard before and get that impressed that I have to listen to as many songs of that artist as I can get. It doesn’t happen often that I then discover to like pretty much all of them. 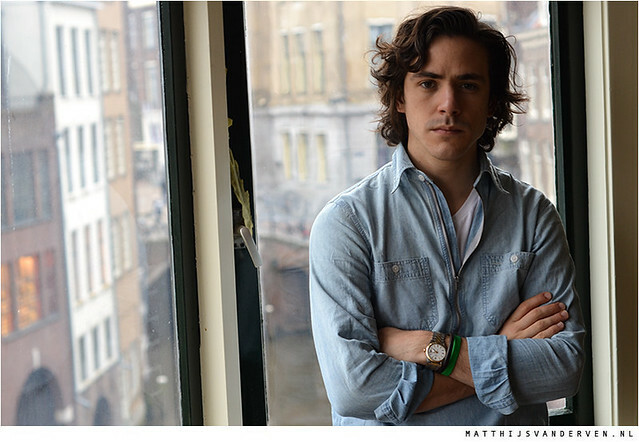 With Jack Savoretti‘s music, I did. Last Sunday, Savoretti was the support act for Jake Bugg at Tivoli in my hometown Utrecht in The Netherlands. Earlier that day, I met with him and recorded two songs: his ‘Not Worthy’ and a cover of Johnny Cash’s ‘Ring Of Fire’. Now, it’s not easy to cover that song – written by June Carter Cash and Merle Kilgore – without copying it. Savoretti created his own astonishing version, almost exactly 50 years after Cash recorded it for the first time on March 25, 1963. That night at Tivoli, a beautiful venue unfortunately known for people annoyingly talking over support acts, Savoretti used his incredible voice to make the crowd listen. He even got them to sing along on his last song. The appreciation he received has to be in the top ten for support acts I’ve ever witnessed at Tivoli. And it was well deserved, as you might agree watching the videos below.